Brookside Homes is part of an elite group of American eWarranty builders who have demonstrated the highest level of quality construction and customer satisfaction over an extensive period of time. American eWarranty feels that Brookside’s additional efforts toward providing open communication and post-sale follow-up are the distinguishing factors that have led to this success. 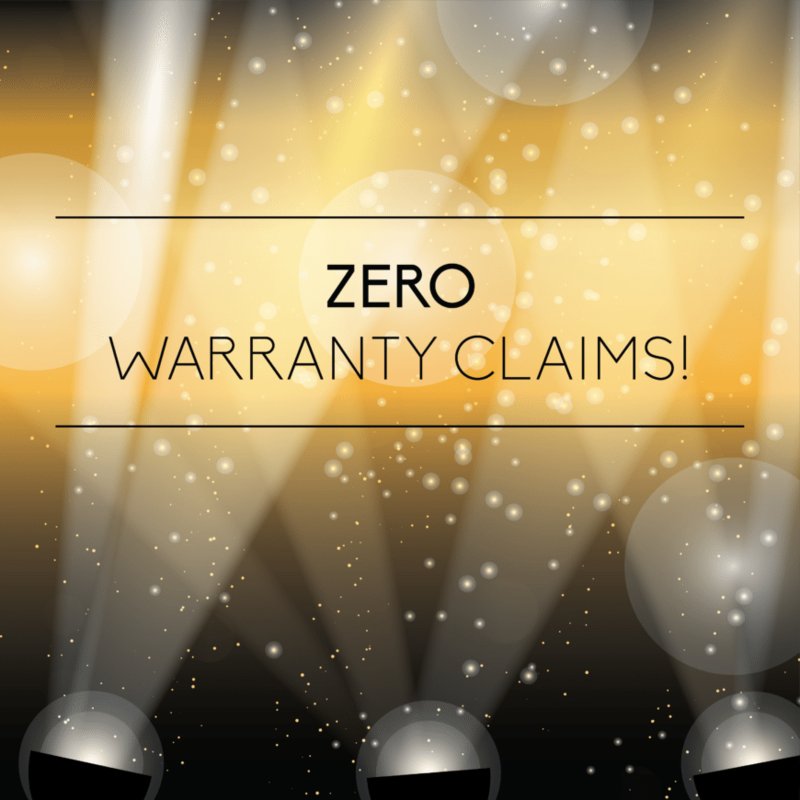 Under American eWarranty, Brookside guarantees one year of workmanship and materials, and a 12-year structural warranty. Brookside Homes has built hundreds of homes in the past seven years and has received zero claims on all home warranties issued. 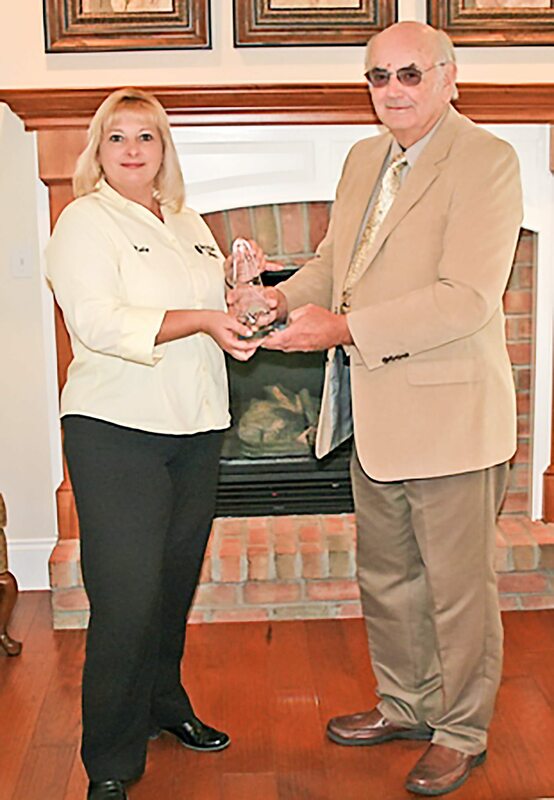 Lowell Horst, Vice President of American eWarranty, presented Kelly Herman, Service Manager for Brookside Homes, with the Warranty Service Award. “We’ve had the pleasure of doing business with Brookside Homes for several years, but we don’t get to hear from them very often because of their spotless record! It’s almost unheard of in this industry. They surely deserve the highest recognition and praise for this achievement,” said Horst. “Brookside Homes is honored to receive this prestigious award. As you know, we are a dedicated and proud group of professional craftsmen, and we take our customer satisfaction seriously,” said co-owner Randy Davis. “Our homeowners tell us repeatedly how much they trust us and this award speaks to that dedication,” responded co-owner Steve Wagner. Since 1979, Brookside Homes has been masterly crafting stick-built, on-your-lot custom homes throughout central Pennsylvania and the southern tier of New York. With nearly 100 fully-customizable home plans to choose from, their homes are affordable, high-quality and value-packed. Attentive and hands-on throughout the entire process, we are excellent listeners and will partner with you to make your unique vision, needs and desires a reality.